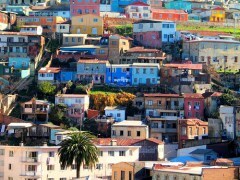 Wander amongst the winding streets in the eclectic city of Valparaiso. Extend your time in the Lakes District and enjoy the range of adventure activities and optional tours on offer. 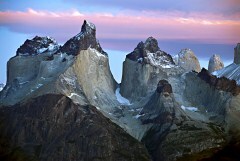 Further explore the Argentinean side of Patagonia with a visit to the trekking mecca, El Chalten. 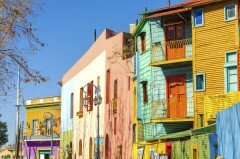 After checking in to your hotel, the remainder of the day is at your leisure to explore the Chilean capital. The remainder of the day is at your leisure to explore the spectacular surroundings of your lodge before enjoying a barbeque dinner. Enjoy the morning at your leisure before we transfer you to the airport for your departure. 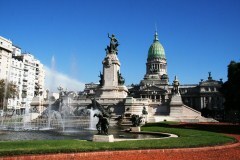 On arrival at Buenos Aires airport you will be met by our representative and transferred to your centrally located hotel. 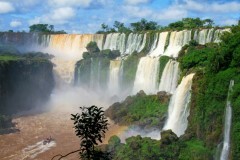 Our representative will pick you up from your hotel and transfer you to Buenos Aires airport for your departure flight to Iguazu where you are transferred to your hotel. 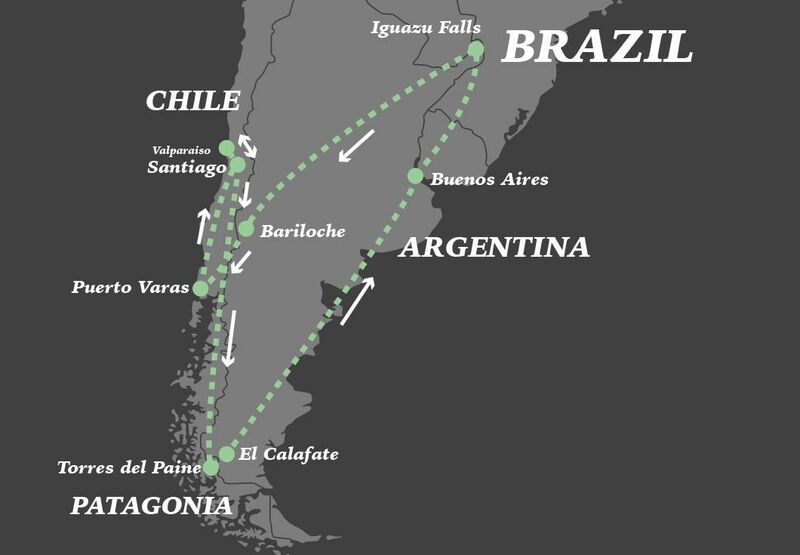 Our representative will pick you up from your hotel and transfer you to Iguazu airport for your departure flight to Bariloche via Buenos Aires. 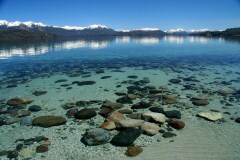 On arrival in Bariloche you will be met and transferred to your hotel where the evening is at your leisure. 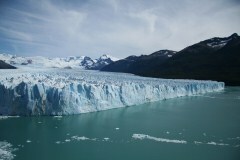 Today you’ll travel across land and lakes by buses and boats from Bariloche to Puerto Varas in Chile. 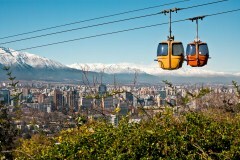 During the crossing you will have stunning views of the Osorno, Puntiagudo and Tronador volcanoes. By late morning you will arrive at Peulla, with time for lunch and/or a short walk before continuing onto Puerto Varas via the Petrohue falls. 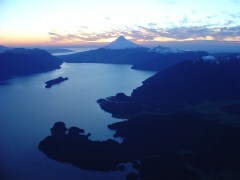 Your day of travel ends around 9 p.m. with a short bus ride to your hotel in Puerto Varas. *Be aware during winter season (from May to August), the tour needs to be extended to include a night in Peulla. This can be done all year around if you prefer to break up the trip. Morning at leisure before we transfer you to the airport in time for your departure flight to Santiago. On arrival at Santiago airport you will be met by our representative and transferred to your centrally located hotel where you will enjoy one final night to explore one of Latin America's most cosmopolitan cities. Hotel rates are based on lead in rooms. Other room types and hotels are available. Rates are subject to change and different rates may apply during holiday seasons and special events. Single supplement will be applied if travelling alone or if you wish to have a room to yourself.